The pressure is on and you have to find a perfect wedding gift soon, but where do you begin? Start right here with the top wedding gift ideas for 2018 and the pressure begins to fade away. These are the best gifts that you will find this year without having to spend hours in stores or online searches. I’ve gathered a delightful assortment of top wedding gift ideas to make it easy for you to find that special gift. Who can resist a set of adorable pillowcases made just for a bride and groom? The answer is “no one” and definitely not the bride and groom! The cutest thing about these pillowcases is the way they fit together, like a puzzle that needs the other piece to make sense. A sweet sentiment for the newlyweds that will make them chuckle and enjoy. 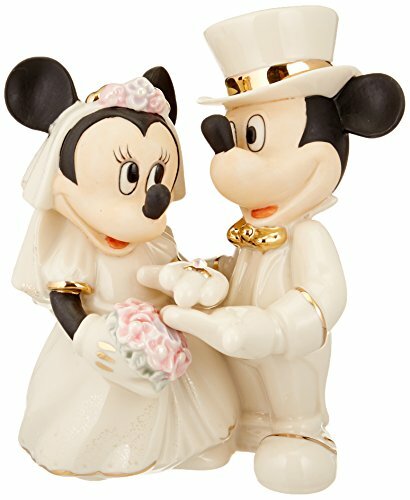 A most popular wedding gift and a favorite among Disney fans everywhere is Minnie’s Dream Wedding figurine. This lovely and whimsical collectible can also be used as a cake topper. You will love the hand painted attention to detail and the lovely Austrian crystal placed on Minnie’s ring. A treasure to keep and display as a reminder of one beautiful day and a future to behold. 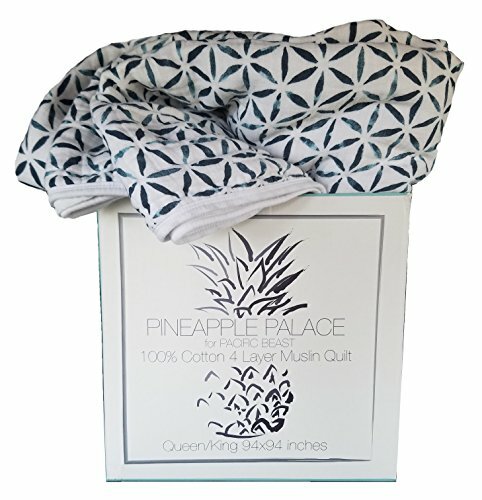 A great top wedding gifts ideas choice! Every wedding couple deserves at least one elegantly detailed crystal bowl they can keep forever. 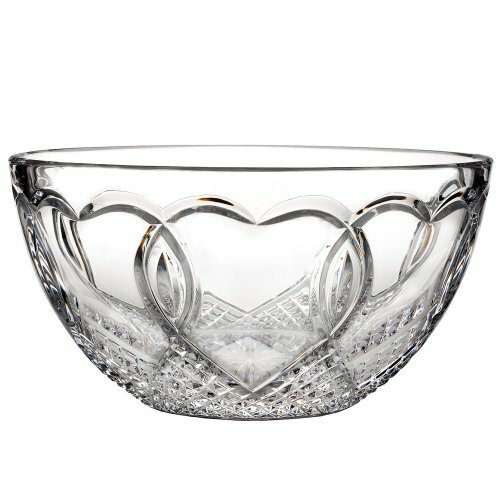 A romantic heart motif adorns this classic wedding collection bowl that also has a modern flair. The newlyweds will love using this bowl for everything from fruit salad to potato chips. Treat them to a gift that is luxurious and practical for any special event or everyday use. 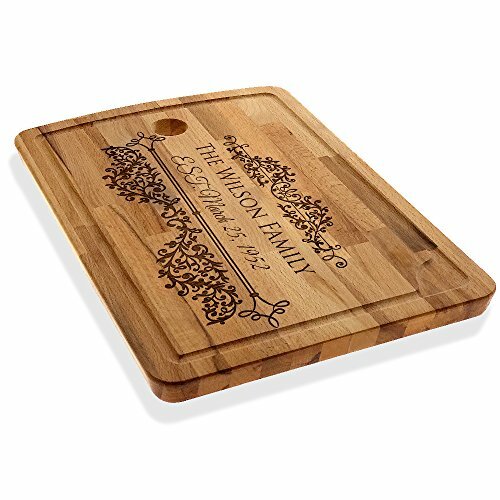 Honor the newlyweds with a family heirloom cutting board. Perfect for the kitchen whether used for chopping or as a beautiful decor piece. There are four convenient sizes from which to choose for all kitchen needs. With a delicately detailed family name and date personalizing, the bride and groom can also use this as a cheese or charcuterie board to share with family and friends. A sweet touch that sets this gift apart as a top 10 wedding gifts idea. We all know that soft and warm feeling that comes from a precious baby blanket. Now, find that same feeling in a generously sized blanket made with adults in mind. In other words, an adult baby blanket! Unique and luxurious are the two words I would use to describe this blanket. It is made of multi-layered muslin gauze which makes it a lightweight and breathable blanket. The contemporary ink print is neutral and perfect for a new young married couple. Queen sized, but will also fit a king bed. Start the wedding couple off right with one of the top wedding gifts ideas- their own sushi dinnerware set. Sushi is a very up and coming popular dish that most couples enjoy, so it only makes sense to have serving dishes to accompany this tasty treat. 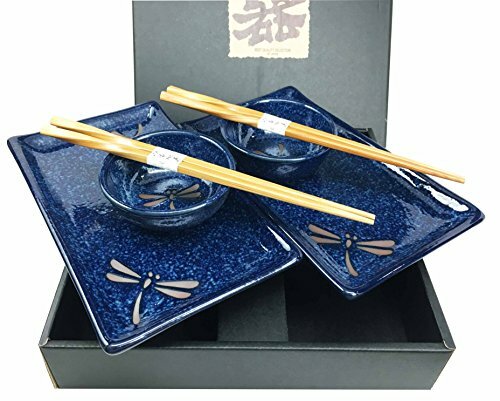 They will love the lovely deep blue color and dragonfly motif that makes this set special. An added bonus for easy clean-up; this set is dishwasher safe.